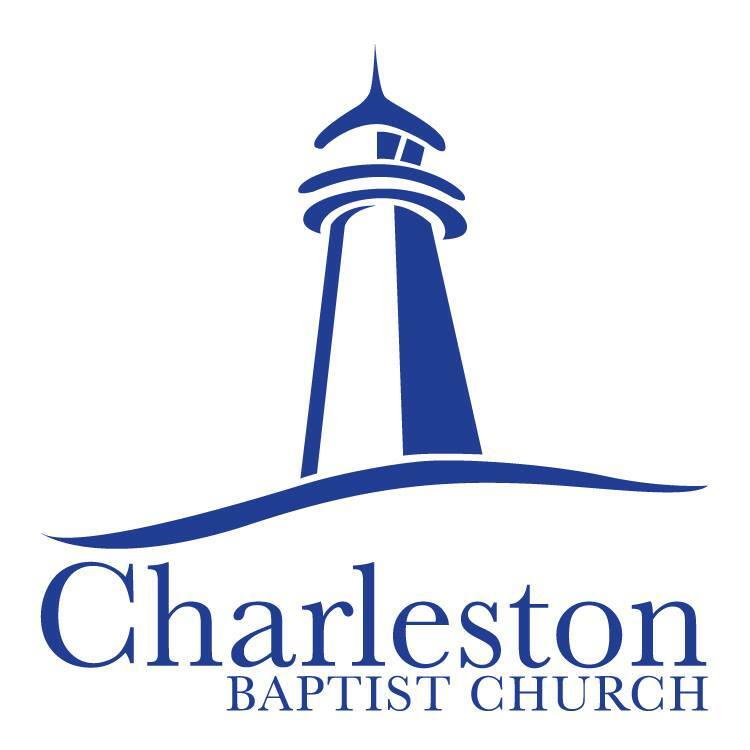 Welcome to the Facebook Page for Charleston Baptist Church, Charleston, South Carolina. The purpose of this is to provide a central location for the active members or active visitors of Charleston Baptist Church to learn more about the church, its ministries, events and news. To maintain the privacy of the members of the group, the Charleston Baptist Church Facebook group is reserved for those active members or active visitors of Charleston Baptist Church.